For the next 2 months, at participating dealers, anyone purchasing a ZIP 50, Typhoon 50 or 125 will receive a free Bell ‘Custom 500’ Helmet. 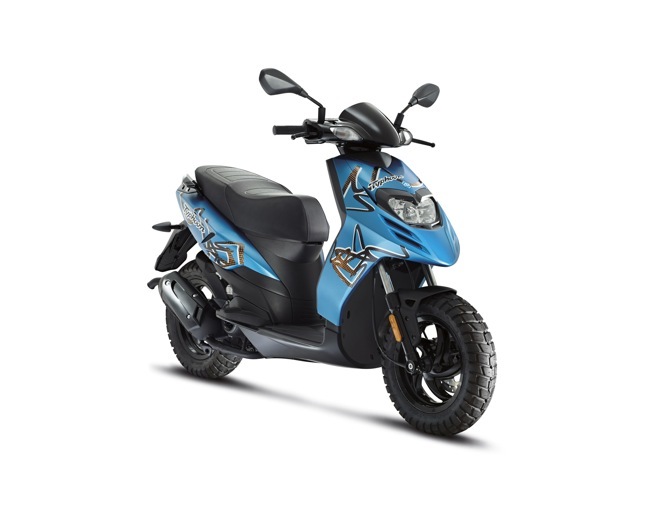 Piaggio is the No.1 Selling Scooter brand in Australia. Bell Helmets are the Iconic American helmet brand. Piaggio are please to announce the ‘Custom 500’ Helmet Promo is back. Right now purchase a popular Piaggio ZIP 50, Typhoon 50 or Typhoon 125 scooter from a participating Piaggio Vespa dealer and receive an iconic Bell ‘Custom 500’* helmet valued at up to $170.00. Receive a free custom 500* from the dealer. 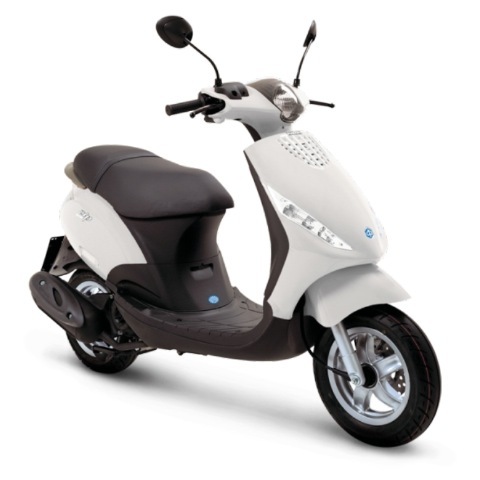 Promotion is available through participating Piaggio dealers only. Styles and sizes are subject to availability. Dealer may substitute style where not available.